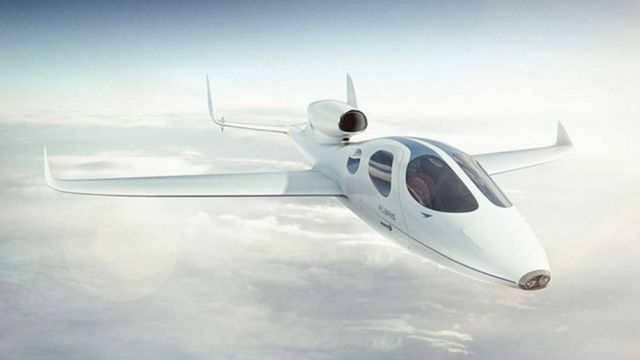 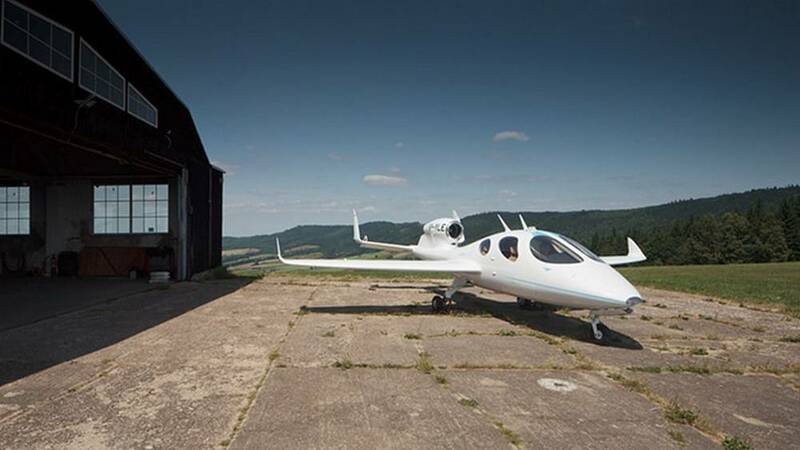 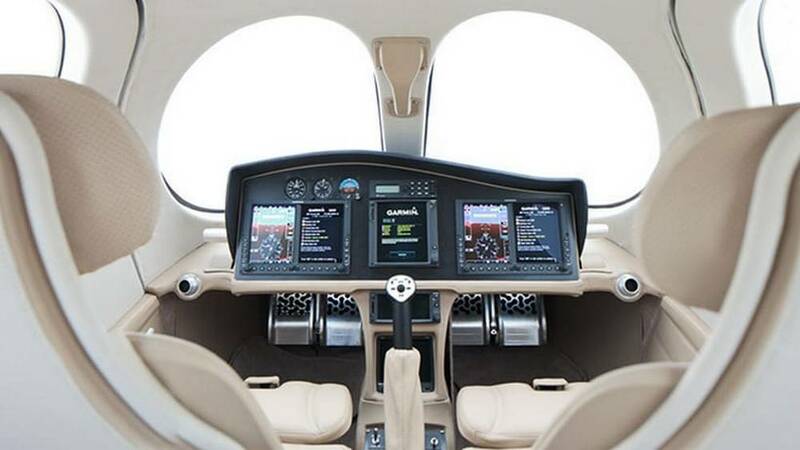 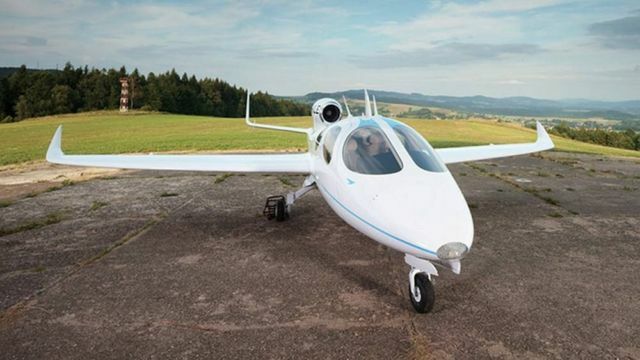 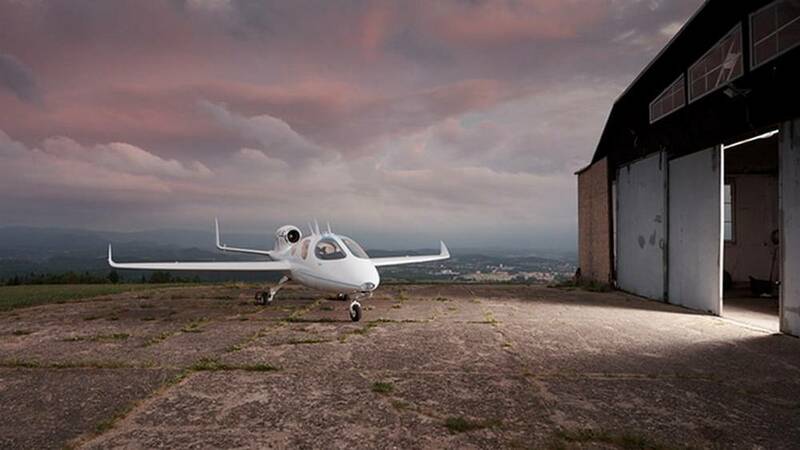 Flaris Lar 1 is a single-engine jet aircraft with a very lightweight, composite construction. It creates a new category of small, lightweight jets, ideal for quick movement for any purpose. 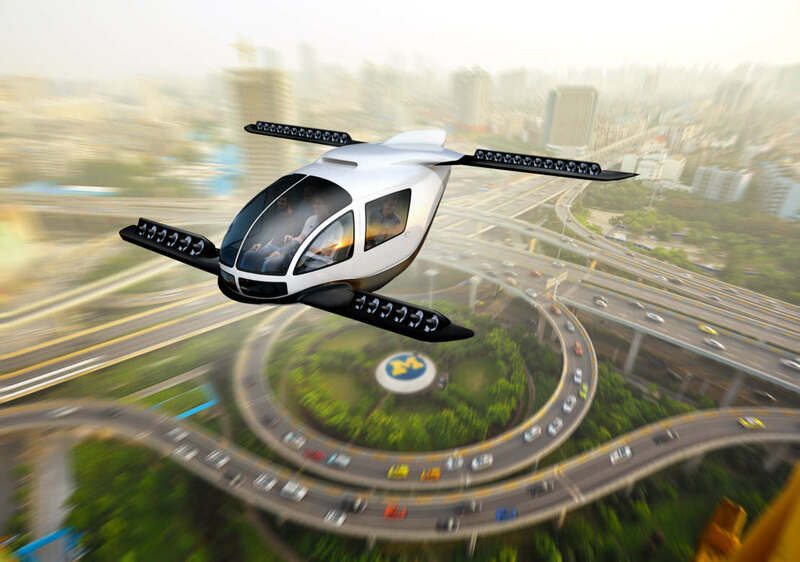 It is an alternative to congested highways and cruise flights. 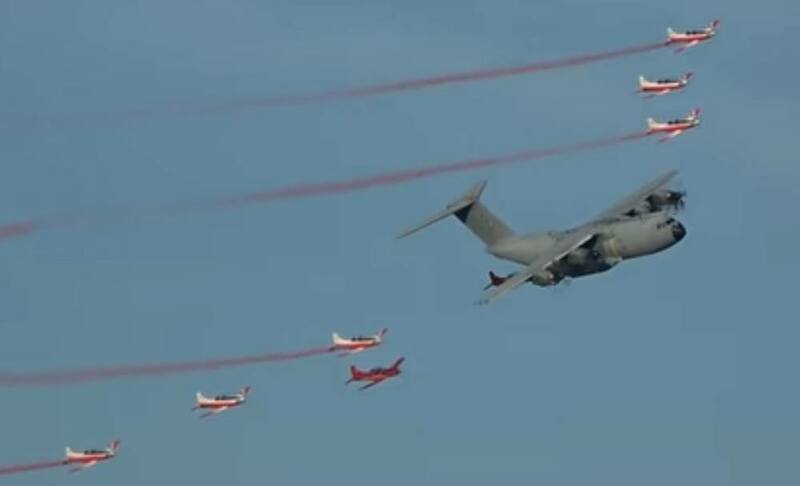 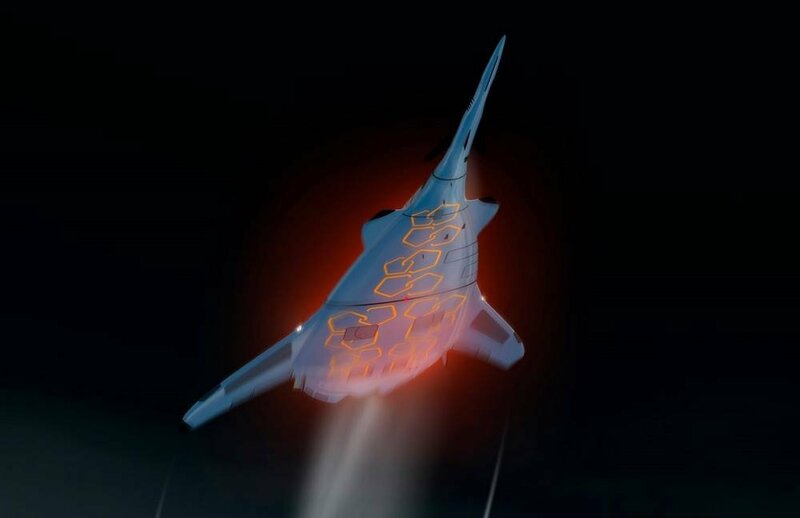 Maximum efficiency and economy of aircraft is the result of its attributes: a very low take-off weight, advanced propulsion and exceptional aerodynamics.